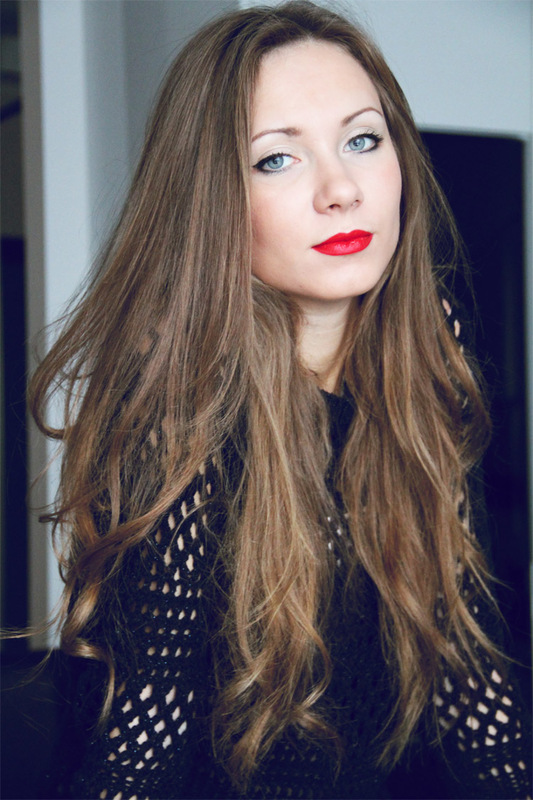 Wow, you wear the red lip look flawlessly! Loving it paired with the black crochet :) Hair jealousy! This red looks so good on you!! Such a gorgeous lip shade! I simply adore the luscious lips Anna, you look absolutely incredible here, like Bree says it's almost like this shade was made for you, it suits you perfectly! i love how the red lips look good on your face, they match perfectly with your eyes and hair! i love it! and also, the top is interesting! You are such a prett girl. Love your wavy hair! Very pretty!! No correct me; GORGEOUS!!! You look amazing! This shade of lipstick really suits you!